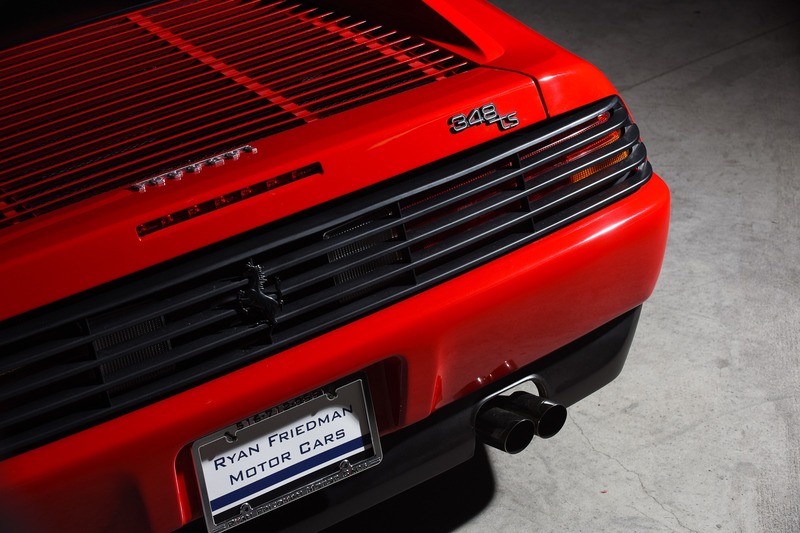 Three-forty-eight. 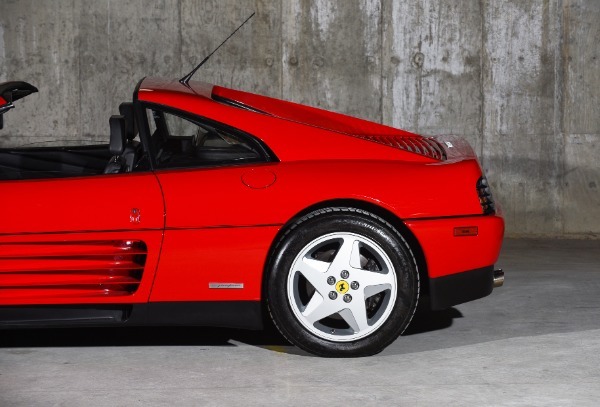 The 90s are back! 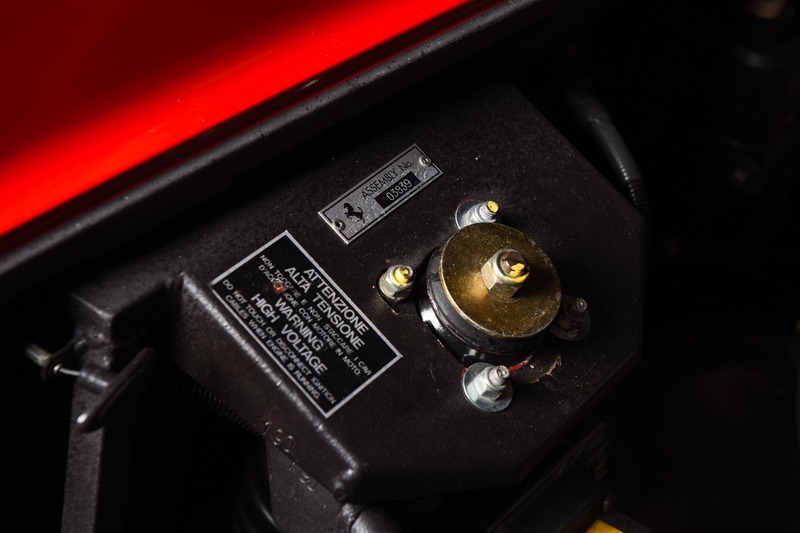 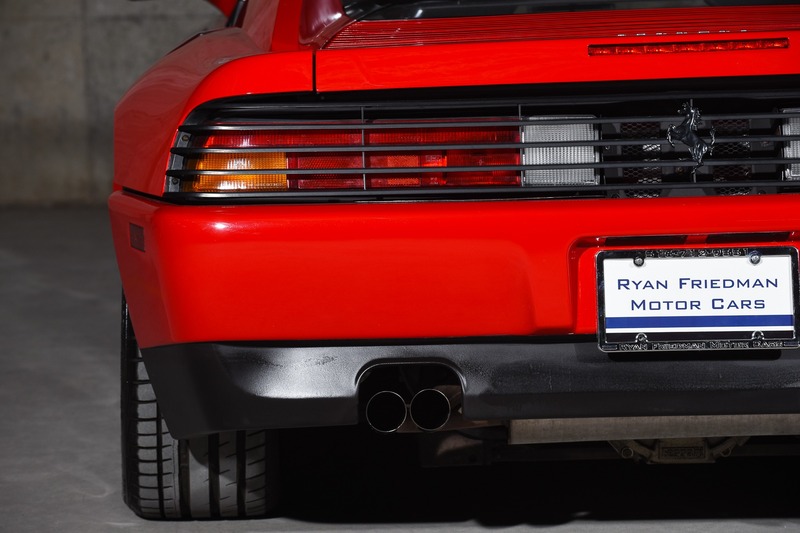 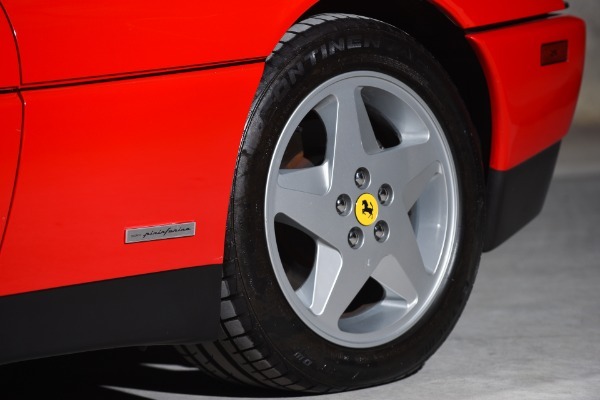 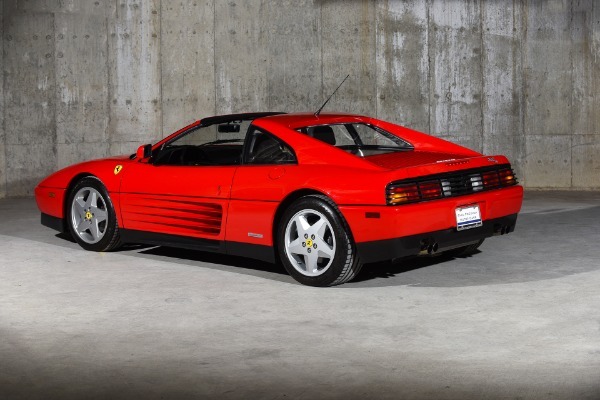 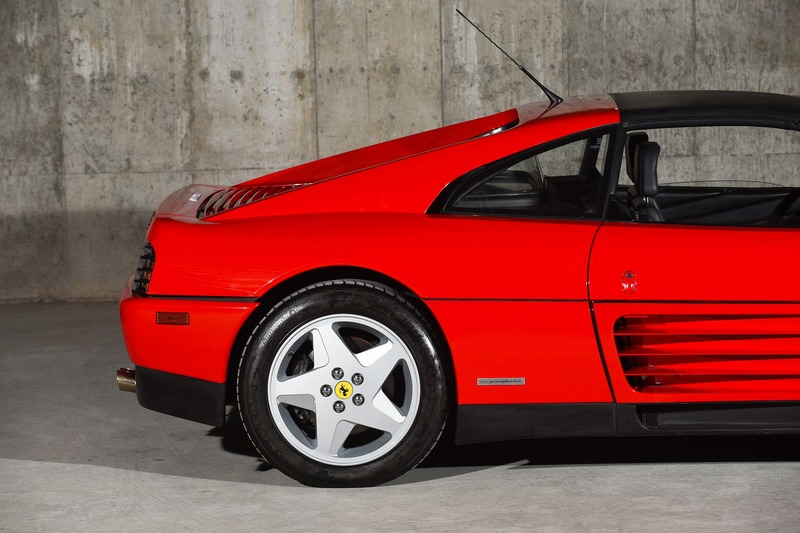 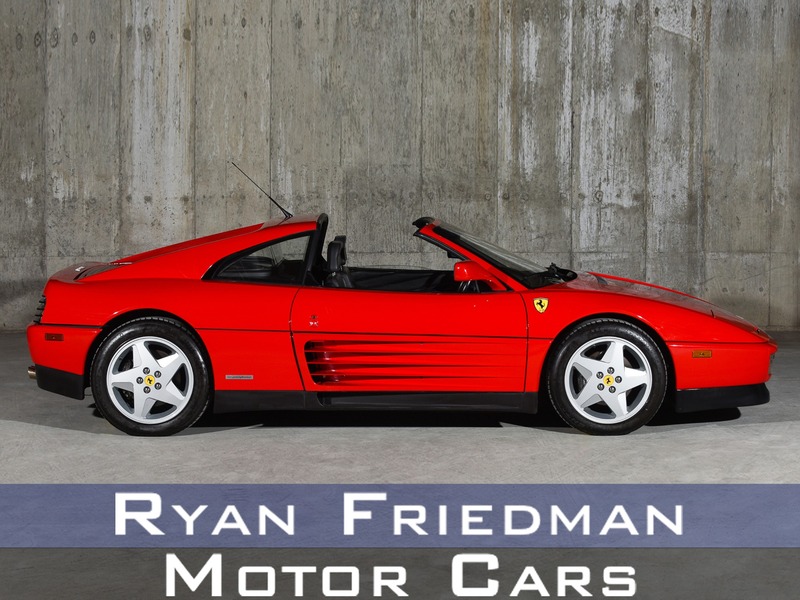 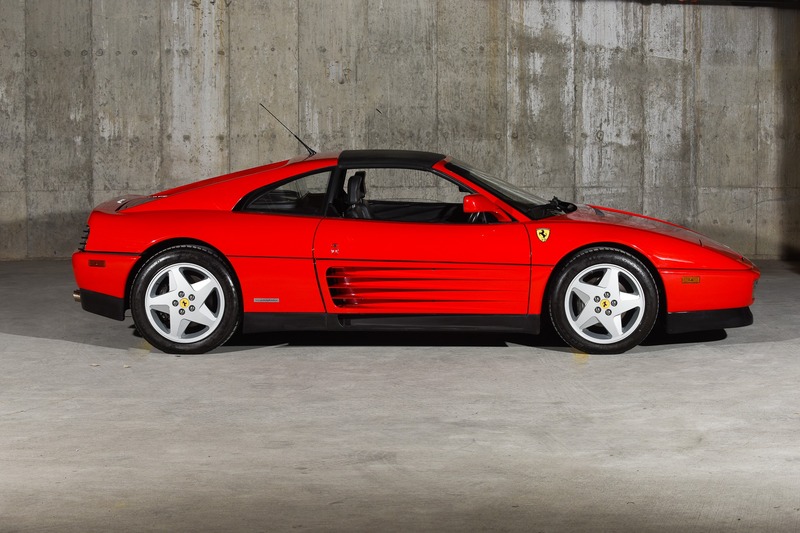 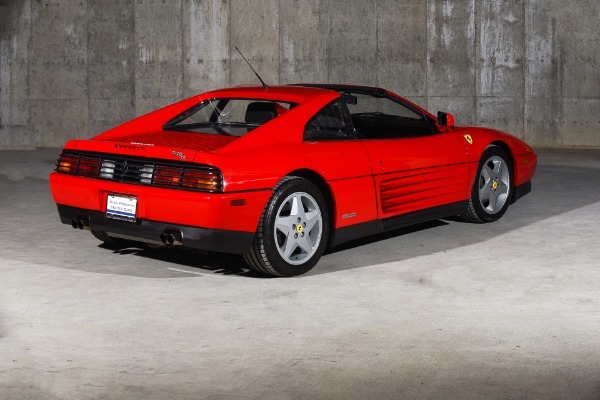 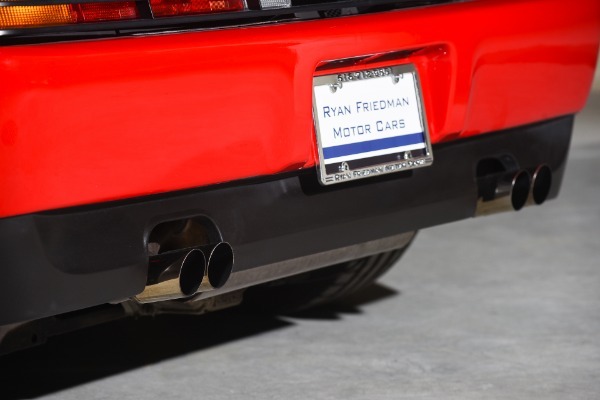 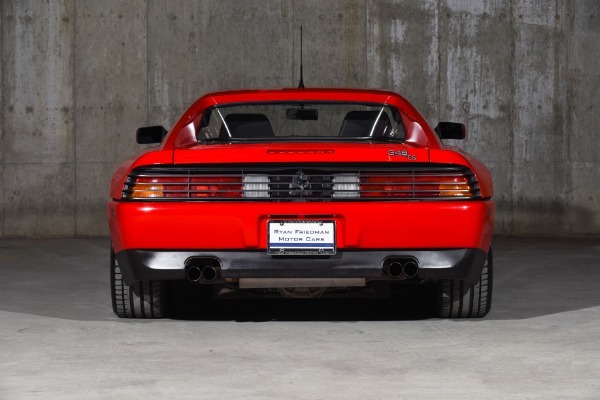 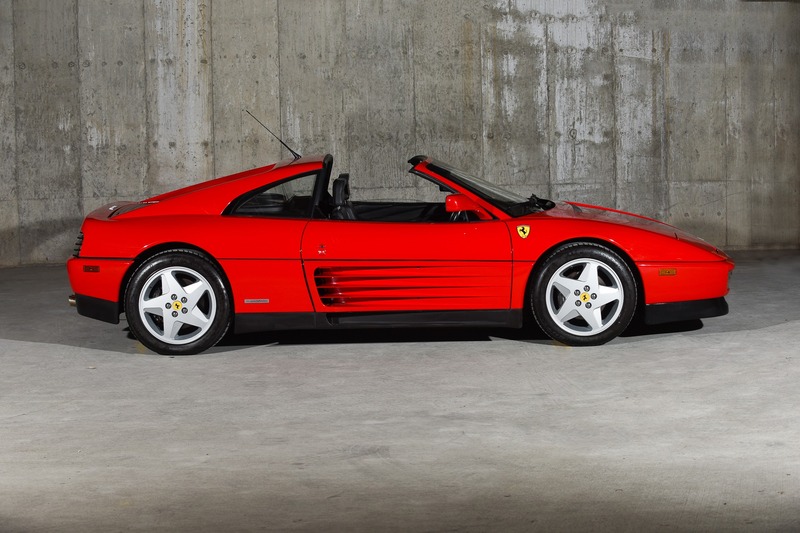 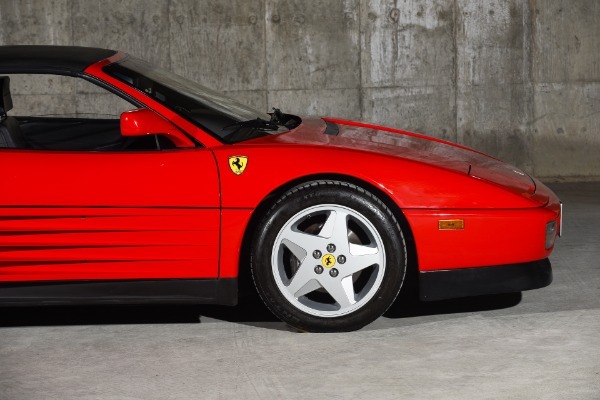 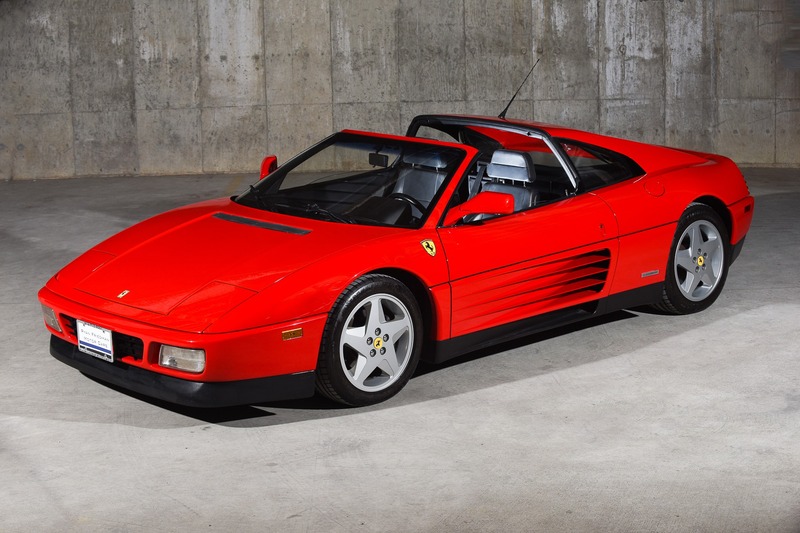 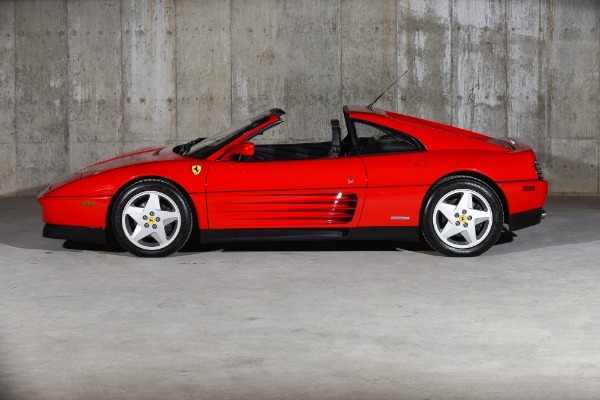 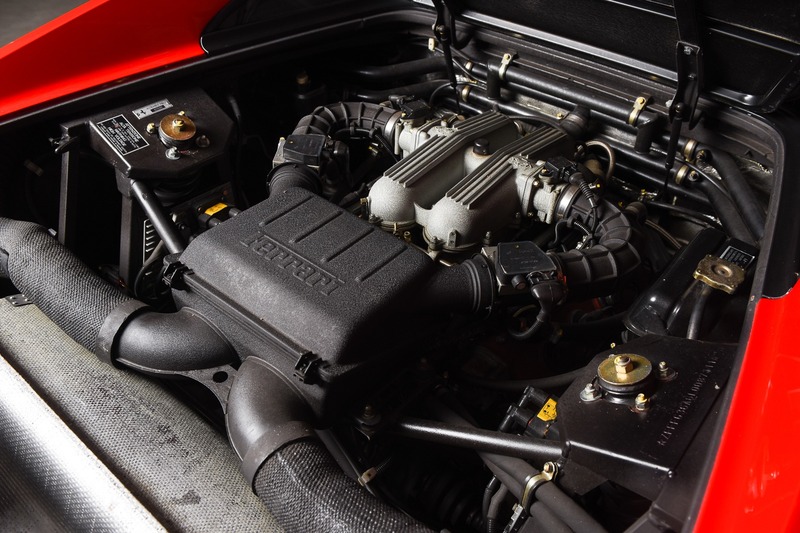 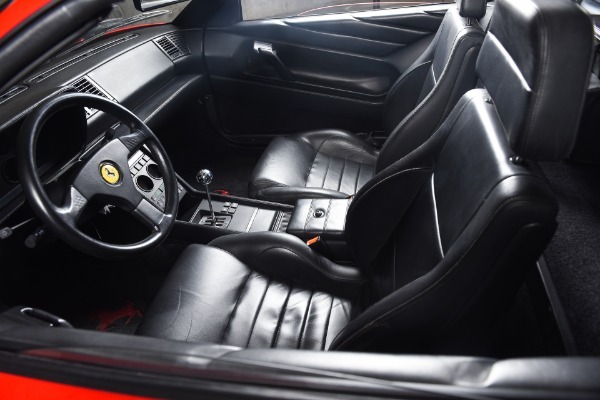 RFMC is proud to present this beautiful piece of machinery from Modena, the stunning Ferrari 348. 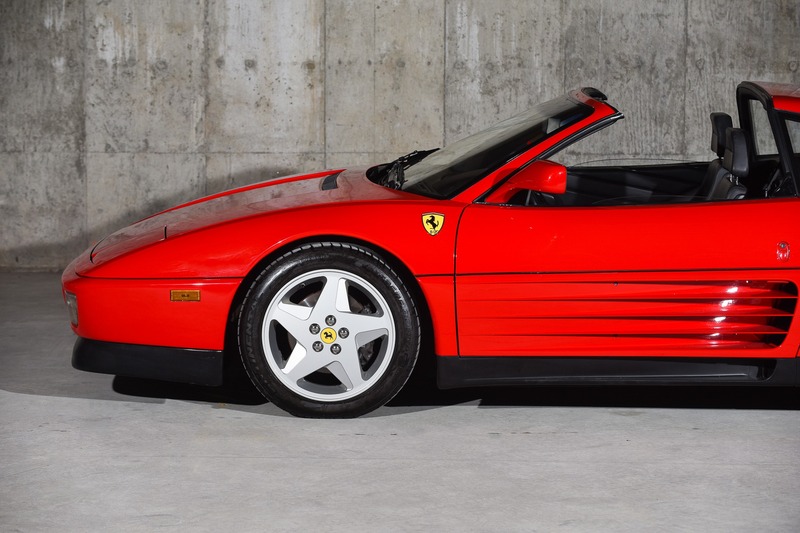 What is there not to lust over with this beautiful piece of machinery draped in Rosso Corso paint, cheese graters for days ( RFMC personal favorite amongst all Ferraris), gated reverse dog leg manual, and that TS silhouette. The hills are alive with that glorious 3.4-liter handmade V8, howling up to its 8k red line and that indisputable clunk of that beautifully machined shifter. 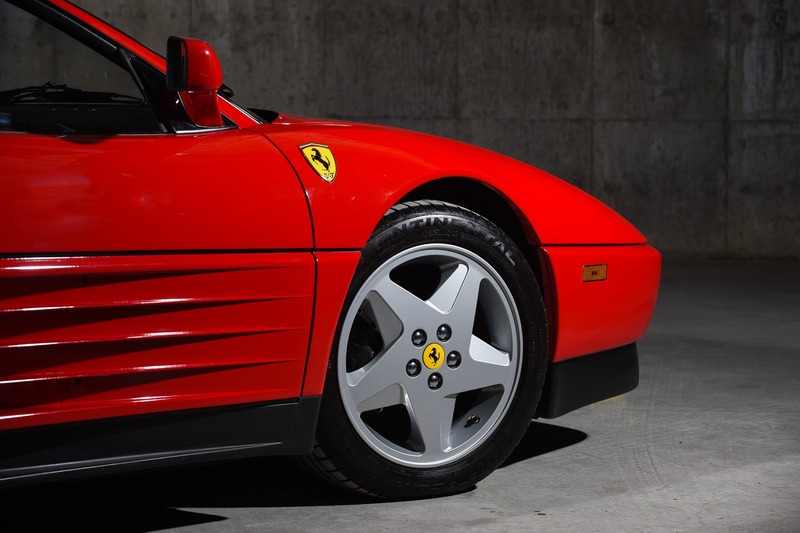 This Ferrari hails from an era where aerodynamics and lightness played a forefront in the development of this prancing horse pedigree. 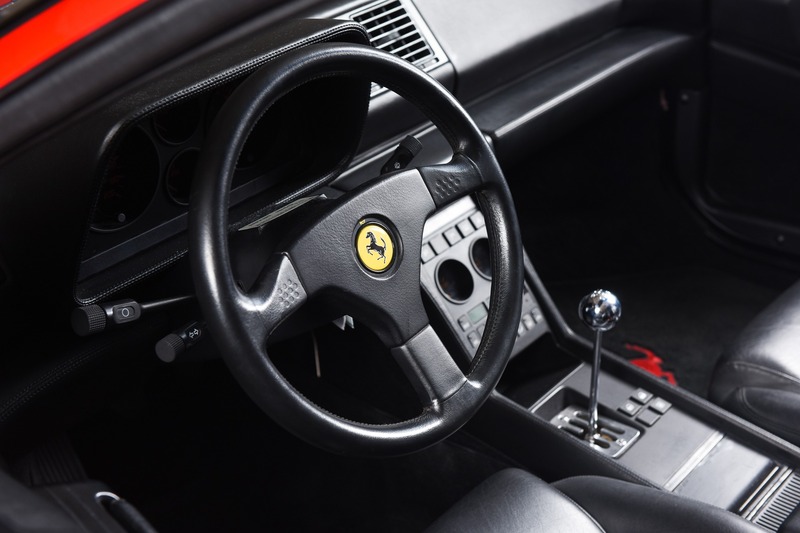 Once behind the wheel, you will instantly feel and experience that handmade Ferrari nostalgia. 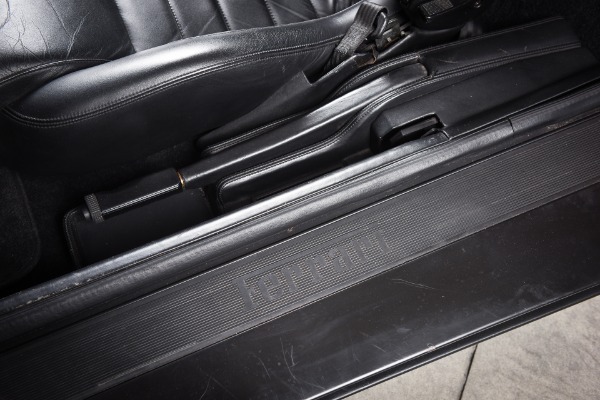 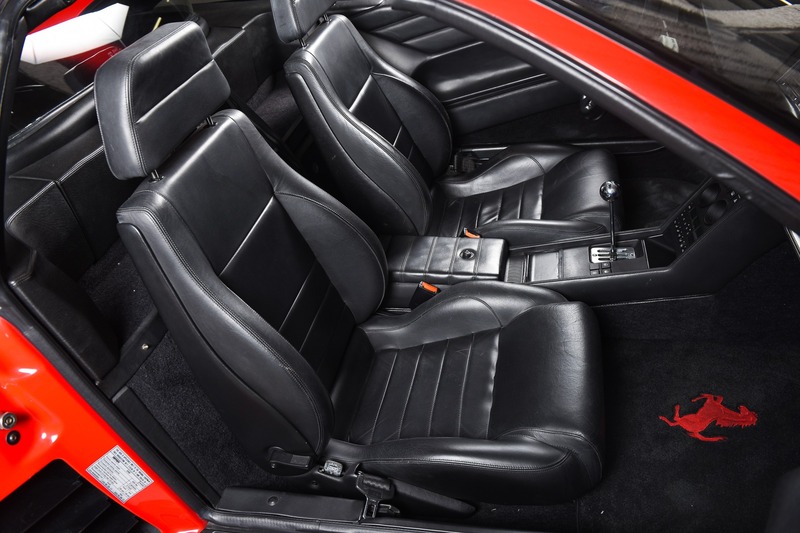 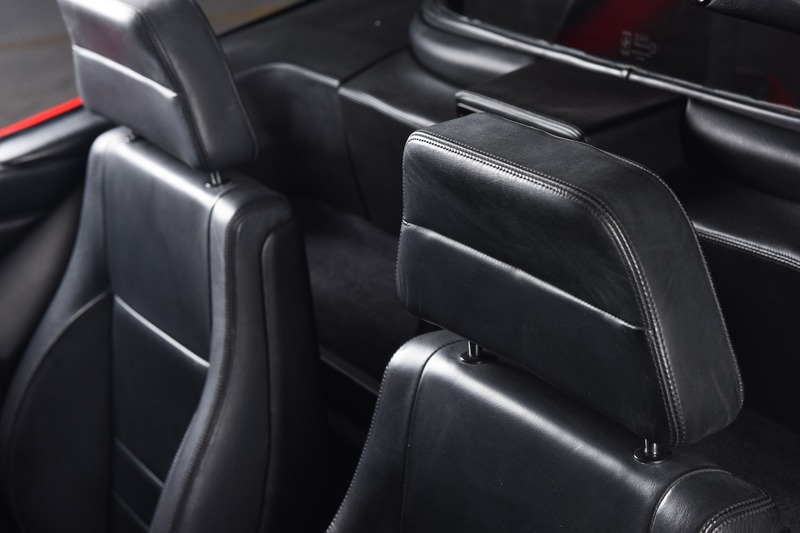 All surfaces covered in luxurious Italian leather, stainless shift knob, bucket seats, Targa top that can be immediately removed and stowed away within minutes. 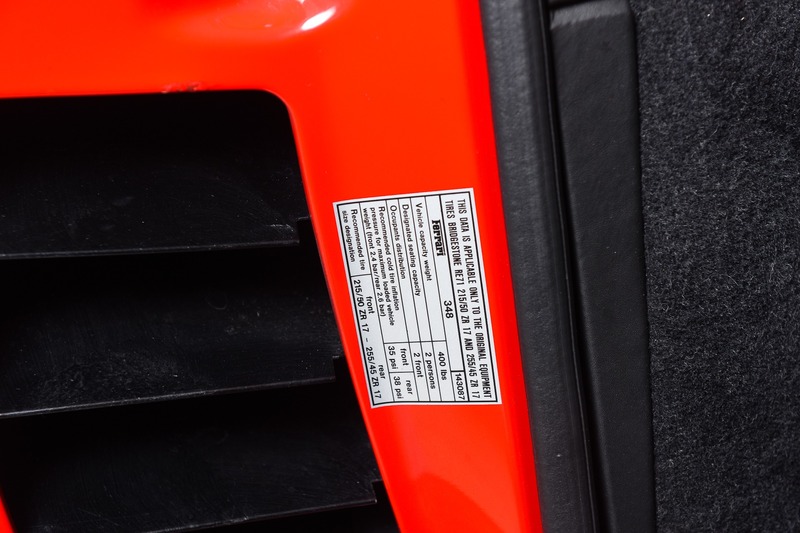 The 348 is light, and with a low center of gravity, this machine feels made for any road that you can throw at it. Manga, manga, manga this prancing horse loves eating those miles up and doing it in spectacular fashion that when you are not sitting and just admiring its looks over a beautiful Tuscan blend. 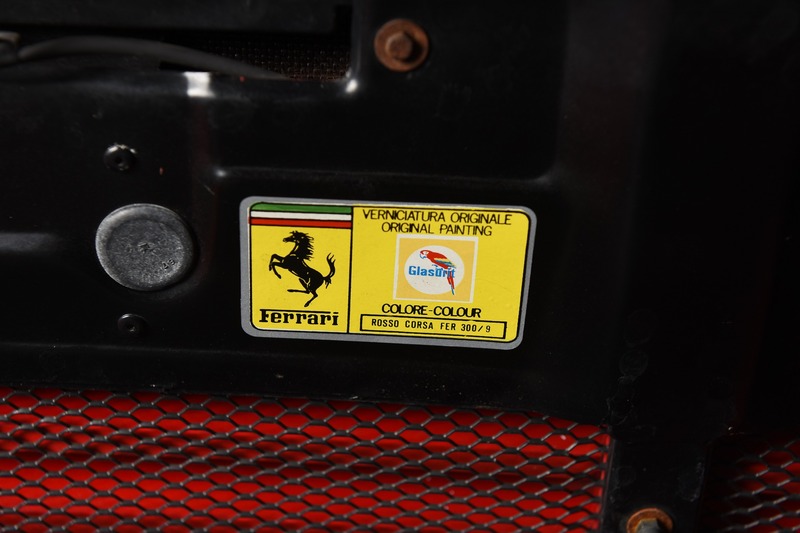 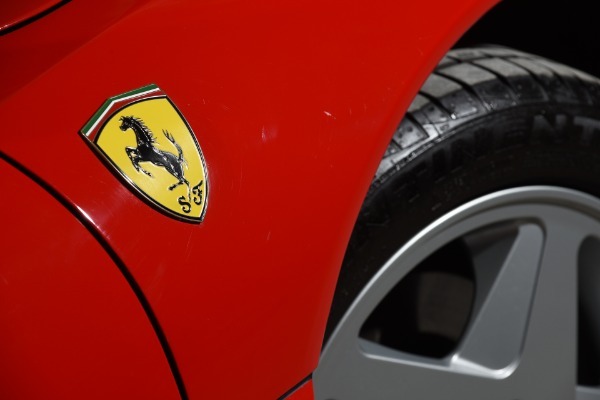 Ferrari is regarded as one of the best vehicle manufacturers of all time. 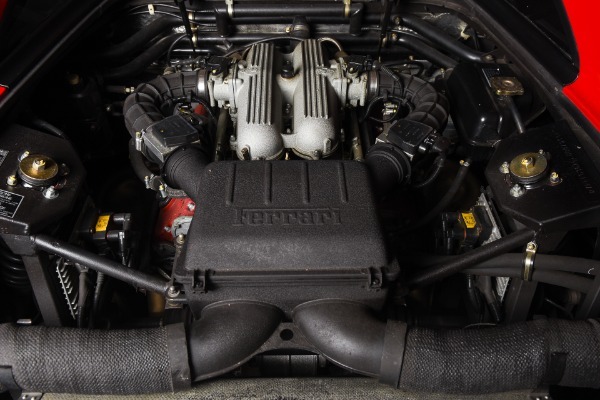 With its racing pedigree in motorsports specifically in F1, here at RFMC, you can see the lineage of that pedigree in this 348. 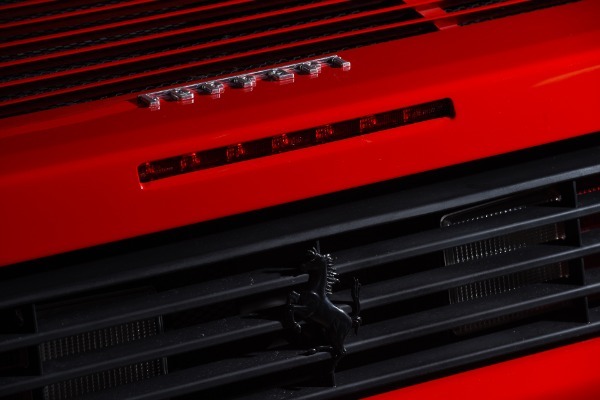 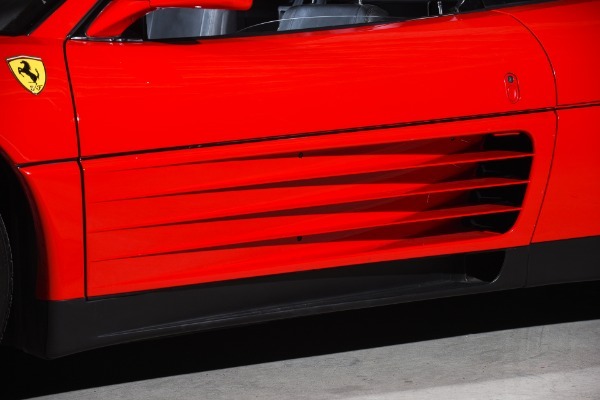 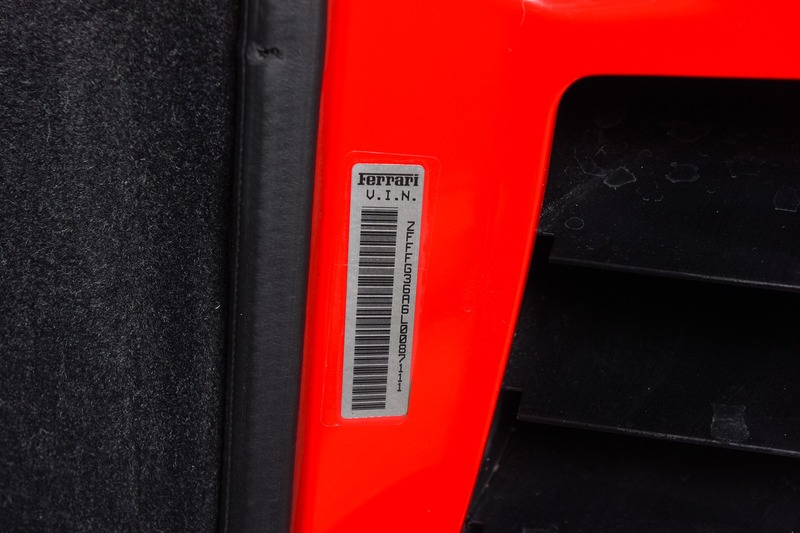 When you add this 348 to your collection, it is not just adding a piece of metal but rather a piece of art, history, and racing in one ultimate package, Ferrari.